Kick start your Computer-Aided Drafting career. Your hands-on experience with computer-aided drafting and design technology can start with Thomas Nelson’s exciting associate degree curriculum that includes lessons in drafting, modeling and prototyping. The state-of-the art facilities include several 3-D printers that will help you hone your skills, and the curriculum includes courses in AutoCAD, Inventor, SiemensNX and CREO (Pro/Engineering). Matthew Hutchings turned to Thomas Nelson’s Computer-Aided Drafting & Design Technology program for a career studies certificate to pair with his Bachelor of Science in Architecture and Master of Science in Engineering Management. The best parts of the program include instruction on a mixture of different software programs and an appropriate course load for students who also have full time jobs. Mr. Pringle and Mr. Woodland are not only extremely knowledgeable on computer-aided drafting programs, but they are also very willing to help students learn. 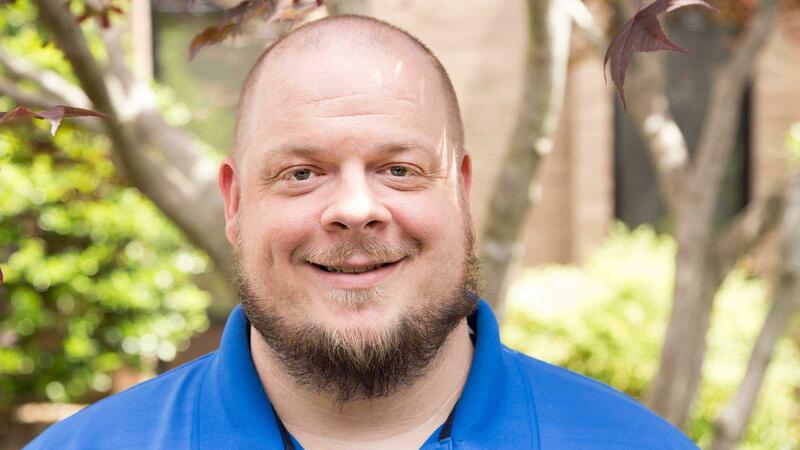 Jeffrey Nice, the owner of a small contracting firm, enrolled at Thomas Nelson to earn an Associate of Applied Science in Computer-Aided Drafting & Design Technology before continuing his education at Old Dominion University to study Mechanical Engineering. Some of the best parts of the program are emphasis on design, which all of the instructors seem to gravitate to. They are preparing students to think as designers and engineers... I have seen students with basic computer skills develop into designers. Thomas Nelson’s Computer-Aided Drafting & Design (CADD) Technology program will qualify you for employment as a designer or computer-aided drafting operator. People with experience in this field can become architectural, civil, electrical, electronics and mechanical drafters and designers.